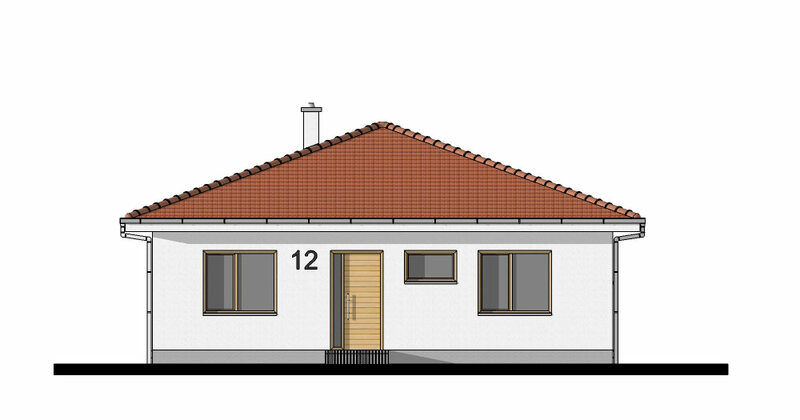 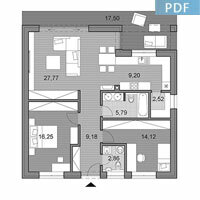 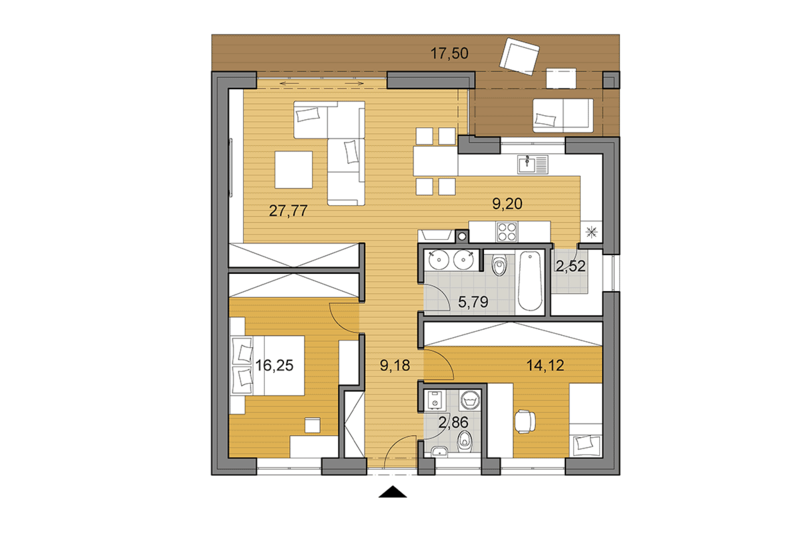 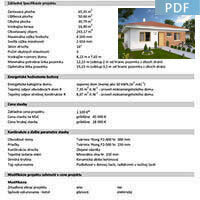 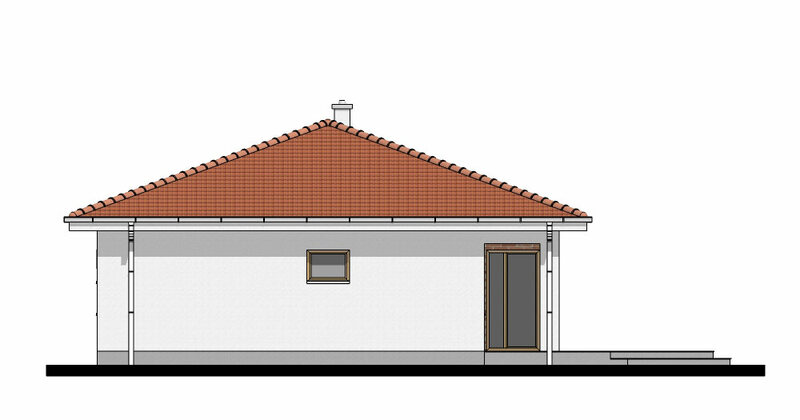 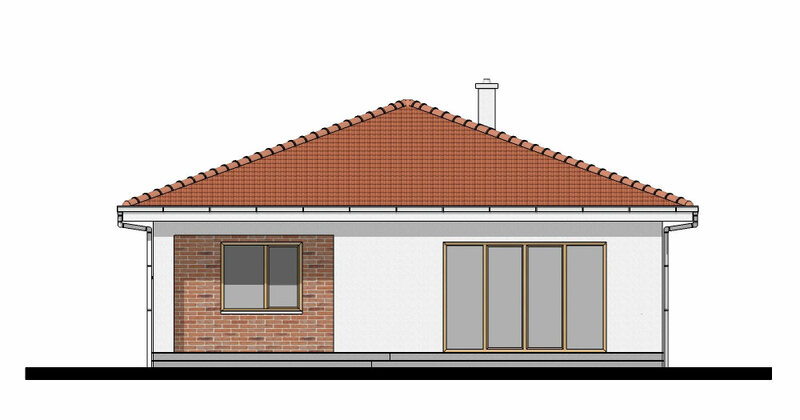 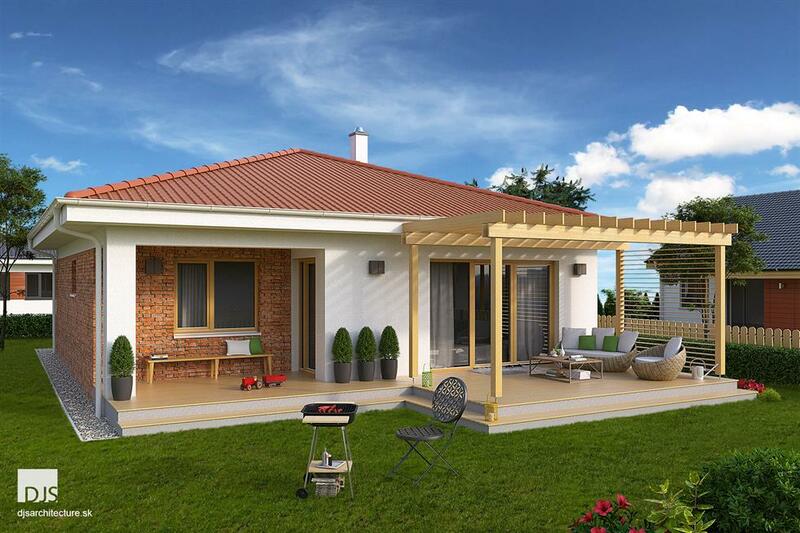 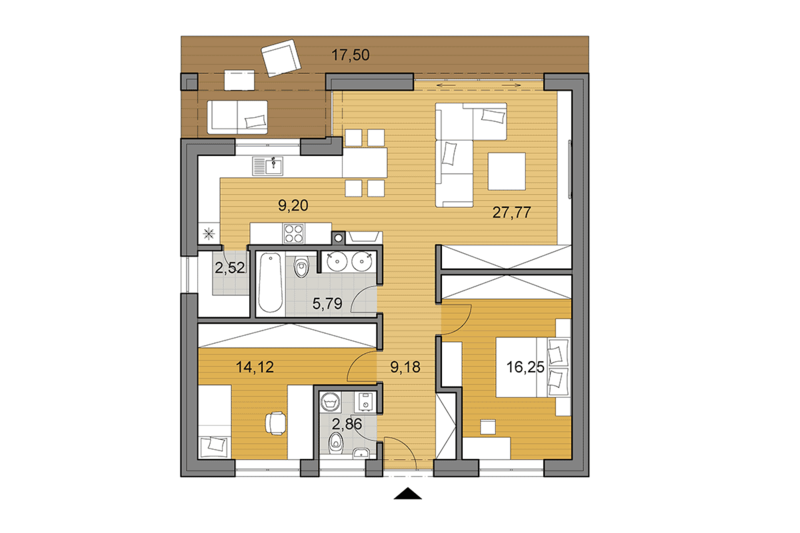 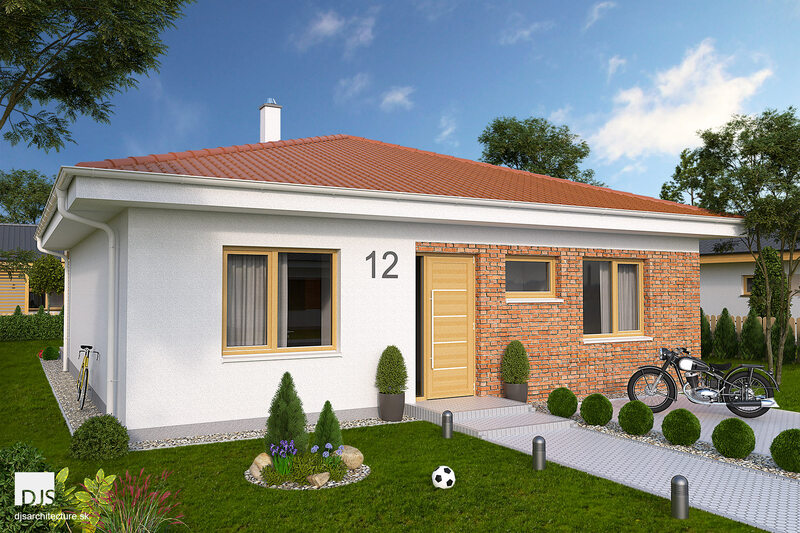 Elegant and energy-saving bungalow, suitable for sites from width of 14.6 m (2.0 m clearance on both sides). 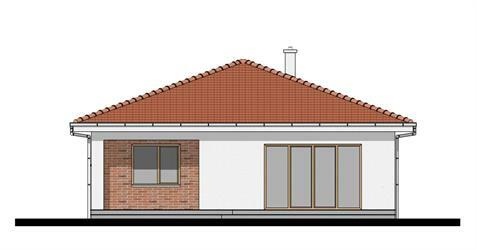 The house is designed as a combination of white plaster and a brickwork of red color. 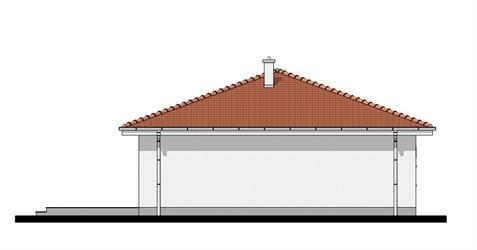 The roofing is concrete of red color, the windows are wooden of natural color.